By now everyone knows how much I love cosmetics. I love trying new products, I love it even more when the products turn out to be awesome. Here are a few of my current favorites right now! 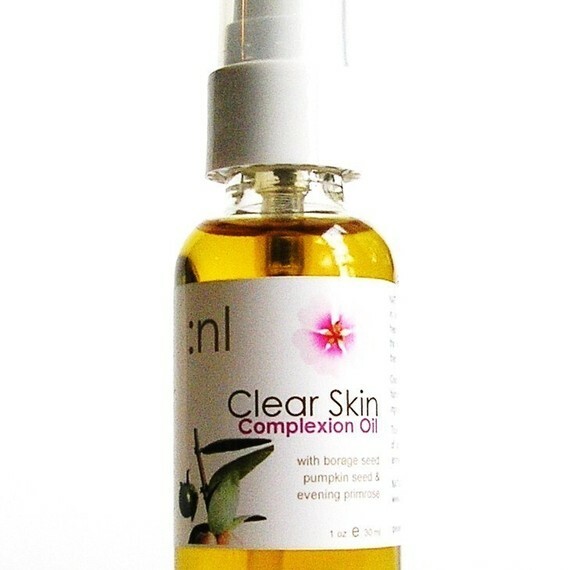 Clear Skin Protection Oil by NATURALLOGIC: After buying a sample of this complexion oil and using it for a few days I bought the full size. I have oily skin, and the thought of putting oil on my skin kinda made me pause but this oil is great at hydrating without stressing my skin out. I like using it at night before bed, that way it works it's magic overnight, I wake up with soft glowing skin. I find it a tad bit dewy to wear under my makeup so stick to your usual SPF if your makeup consists of foundation and powder. 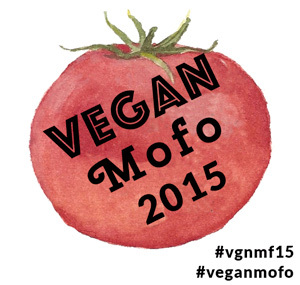 Most of NATURALLOGIC'S products are vegan, each vegan product will state so in the listing. Also most full sized products have a sample size so you can try it before buying a full sized product. 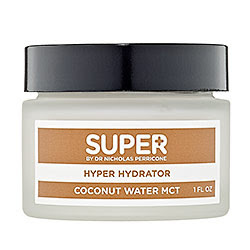 Super Hyper Hydrator by Dr. Nicholas Perricone: Another moisturizer I am loving right now. I was in Sephora last week looking at skin care when a associate pointed me to the Super line. I was drawn to a few products but this was my favorite of the samples I took home (on my shopping list now). It is thick and creamy and a tiny bit goes a long way. My skin feels velvety and refreshed after using it and the coconut scent is subtle and clean. Most of the line is vegan, a few contain milk or bee products - read the labels. 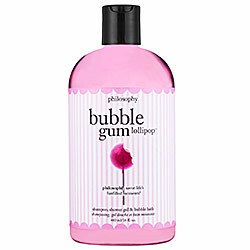 Bubble Gum Lollipop Shampoo, Shower Gel, Bubble Bath by Philosophy: This is why I went to Sephora in the first place. This is the perfect sweet pink pick me up I have been craving. It is sweet without making you gag, lathers perfectly and makes your skin soft! I will be back for the other scents soon, I have no shower space to house more products currently! Thai Spice Epic Vegan Lip Balm By EpicallyEpicSoap: I am a lip balm lover, I prefer it over lipstick, mixed in with a bit of gloss. I have tried a lot, and have been weary about trying more from Etsy sellers. In the past they have tasted off, went rancid in a few weeks or felt gritty. 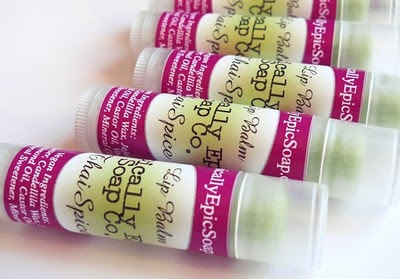 EpicallyEpicSoap's lip balm is tasty, not gritty and has held up in my bag for awhile now! It is my go to balm, sweet but not funky sweet, it also moisturizes nicely. If you are currently loving a product, let me know! I am always looking for new stuff to try out!